Quarry Direct has been providing top rock product for many years. In addition, Quarry Direct has provided rock services and contracting through out Canada and the USA. Our expert team is here to ensure your satisfaction from our quarry to your door. 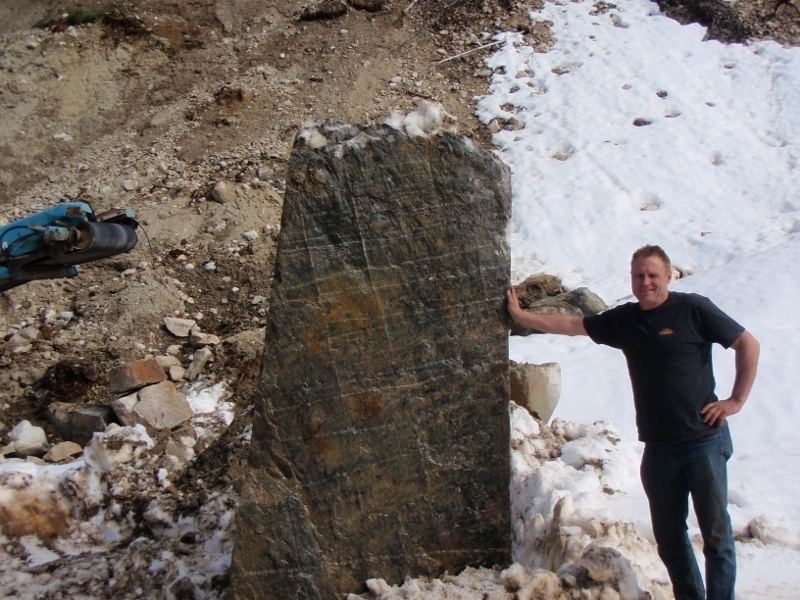 We quarry stone from the Rocky Mountains in British Columbia. Quarry Direct is centrally located allowing for easy delivery from Vancouver to Manitoba. Exports to the USA are also welcome. 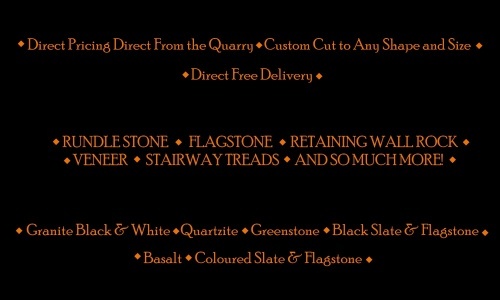 Our stone is provided at wholesale prices and delivered with our company transport 30 tonnes at a time.